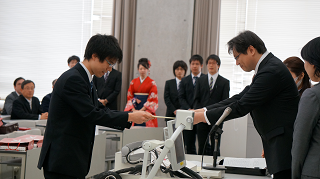 2014.03　Graduation ceremony was held. 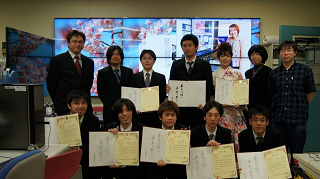 2013.03　Graduation ceremony was held. 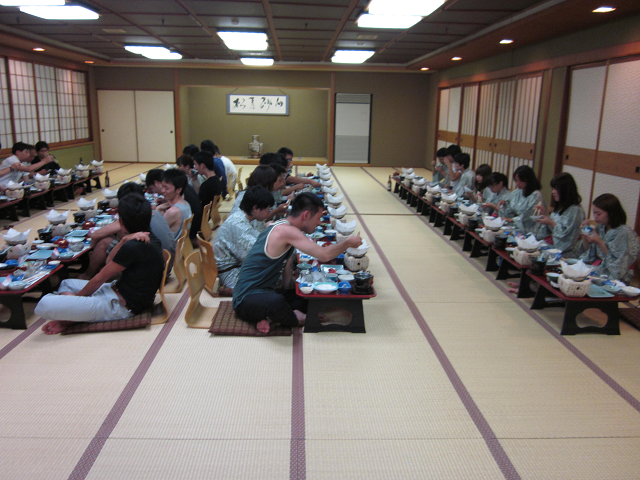 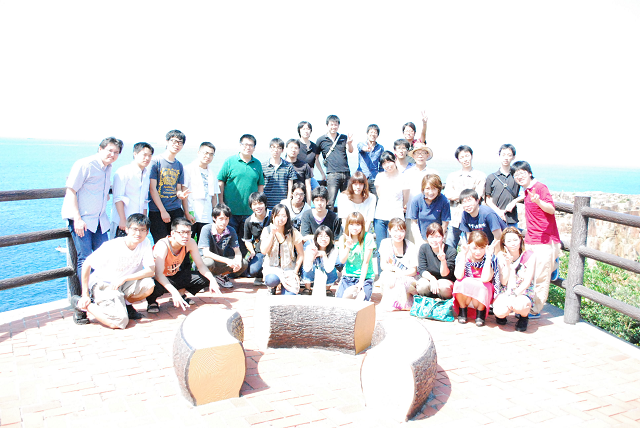 2012.09　We held Lab Summer Camp at Nishimuro Gun in Wakayama Prefecture. 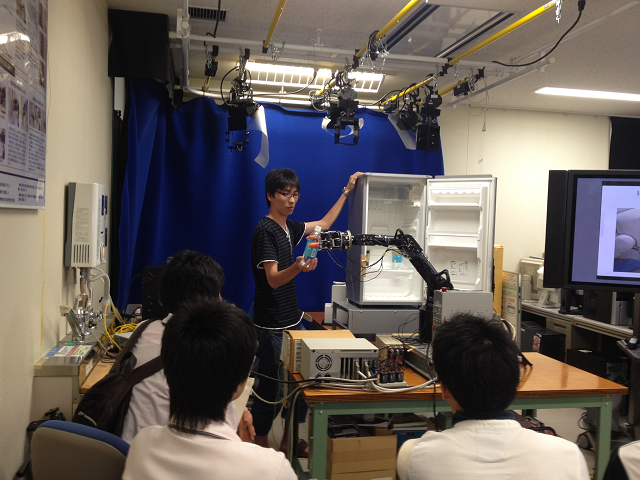 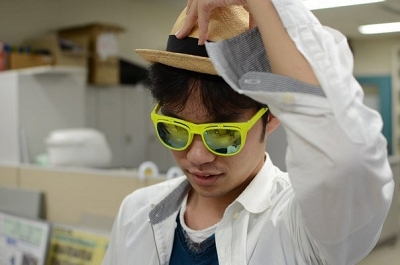 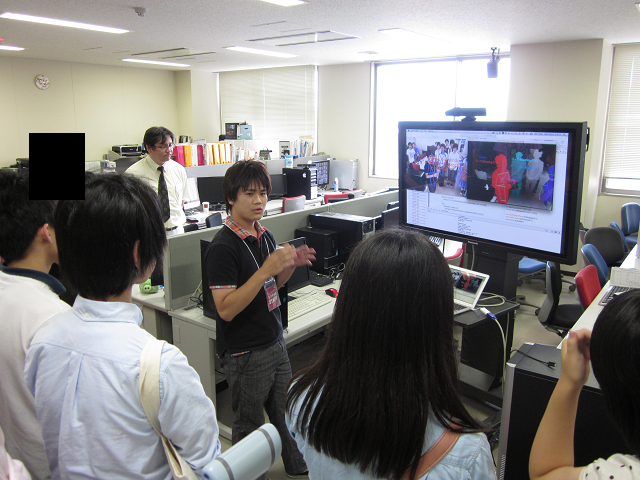 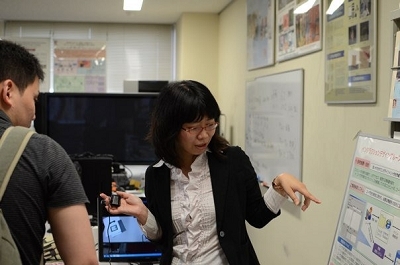 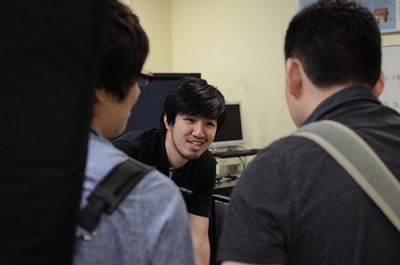 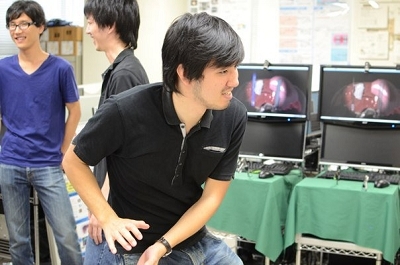 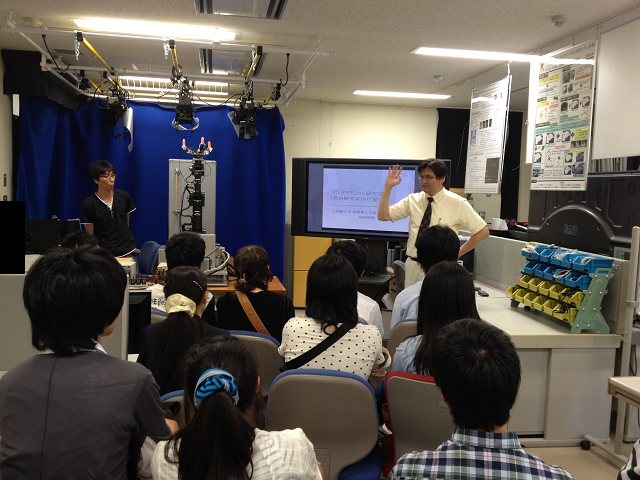 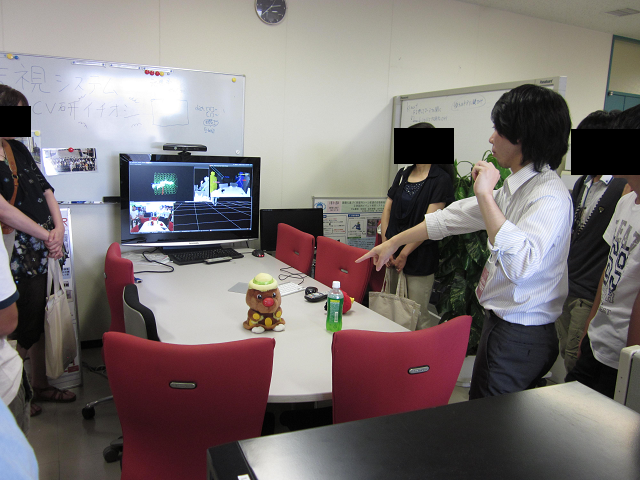 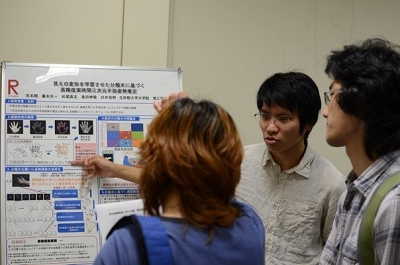 2012.08　Our lab presented some researches at Open campus. 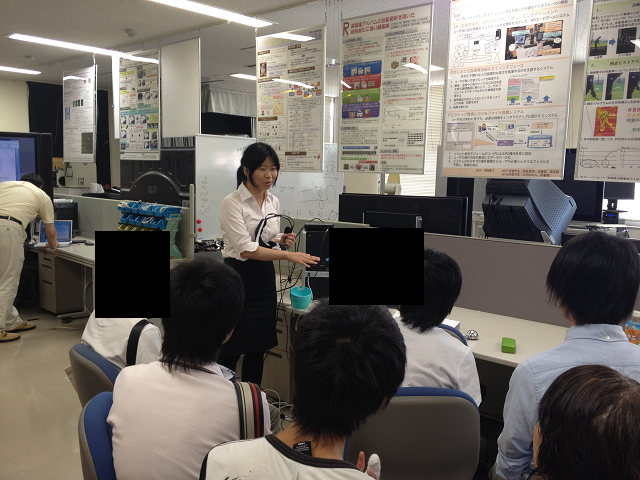 2012.06　Our lab presented some researches for the third-year students. 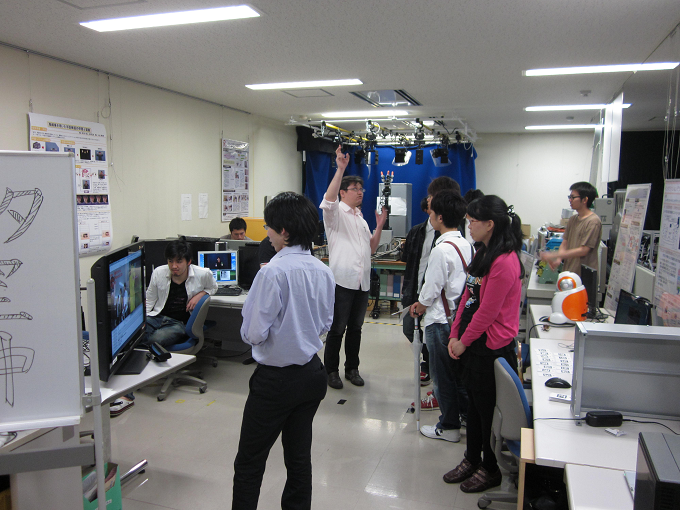 2011.06　Our lab presented some researches for the first-year and third-year students. 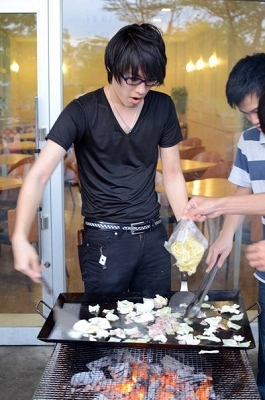 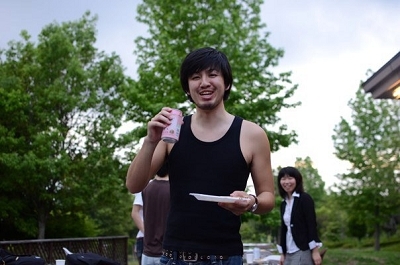 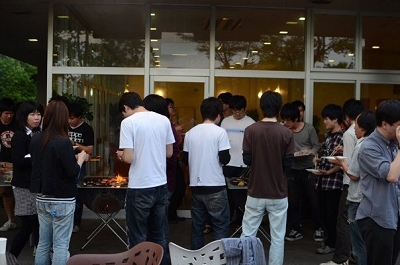 2011.06　Members held a BBQ party at restaurant C-cube. 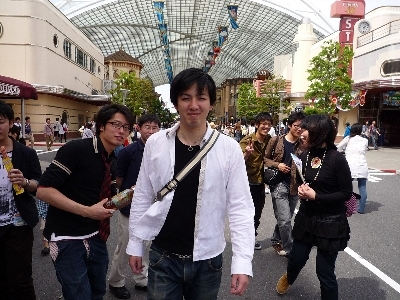 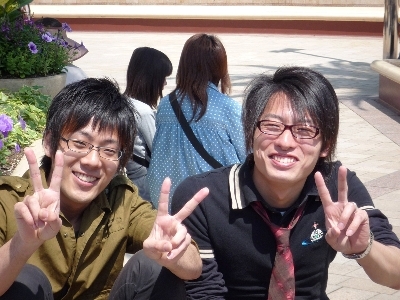 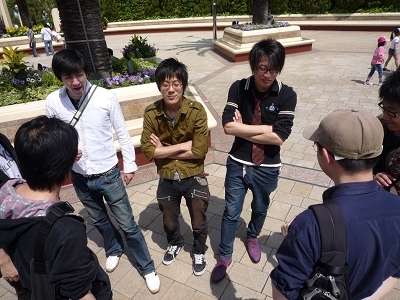 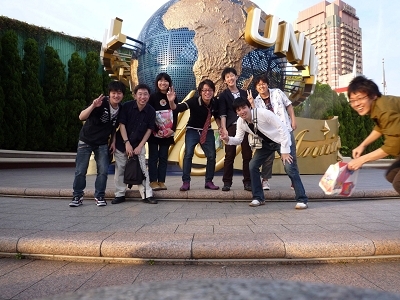 2011.05　Several members went to Universal Studios Japan in Osaka. 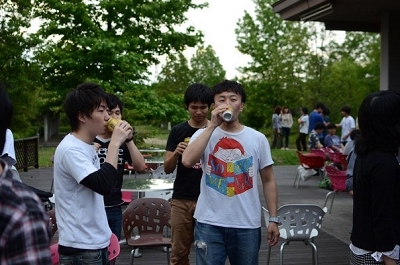 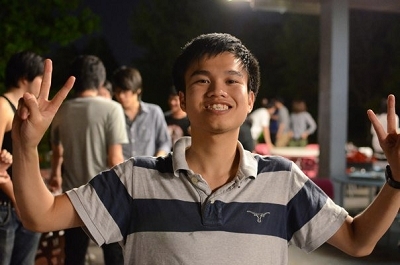 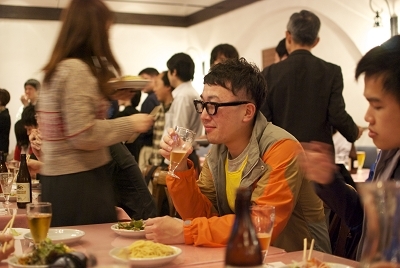 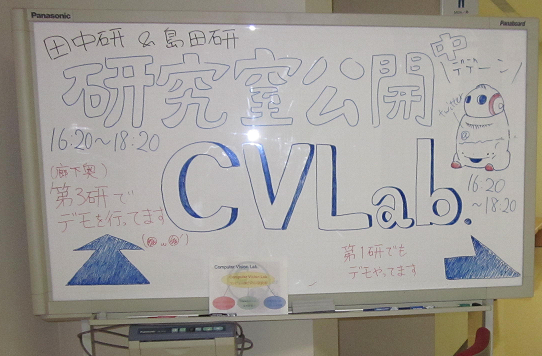 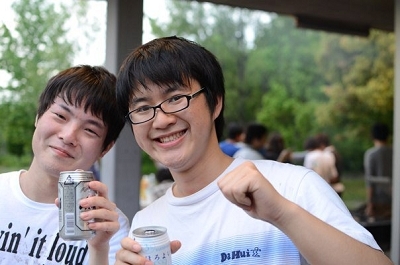 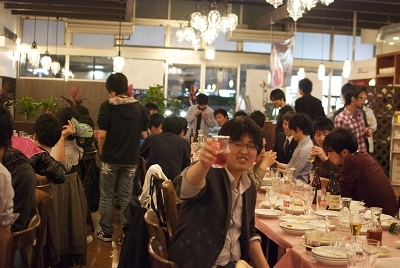 2011.04　We held a welcome party with Tanaka lab.